The custom look created by Capital City Curb and Gutter in designing handcrafted walkways and sidewalks are capable of completely altering the look of your home while also adding considerable value and tremendous enjoyment to your property. Using quality products, our team ensures you are left with a beautiful residential walkway or sidewalk that complements your home as well as your garden. Contact Capital City Curb and Gutter at 919-876-5155 for more information about the different styles of residential walkways and sidewalks we have available for you to choose from. Our team of professionals, located outside of Raleigh, in Wake Forest, NC< take great pride in the improvement of home curb appeal throughout the East Coast. If you live in a residential neighborhood it is likely that you have sidewalks in your front yard. If this is not the case, you may want to consider adding them. Sidewalks allow for people in your neighborhood to walk safely out of the way of traffic. A typical city or builder installed sidewalk is straight and runs along the perimeter of your property. There is often a section of plantable space between the curb and sidewalk which is known as a parking or planting strip. If your home does not have sidewalks, you have more design flexibility. You can have a gently curving sidewalk, or one made from one of our high quality hard landscape materials to create the perfect feature to showcase the area using SCOFIELD Integral color. Concrete is an extremely popular material for residential walkways because of its versatility. 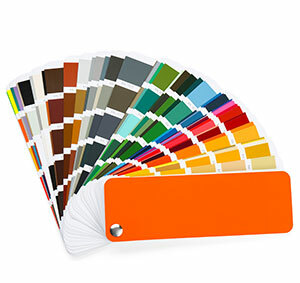 Concrete can be colored and textured to mimic natural stone, tile, brick and more. Capital City Curb and Gutter can help you personalize your walkway to suit your home and your tastes. Many installers think of decorative concrete walkways as more than just a way to get from point A to B, rather they are a chance for artistic expression. 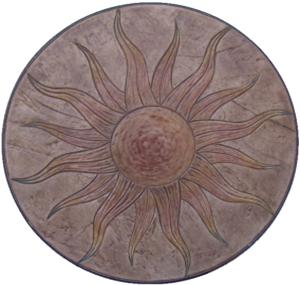 You can take advantage of our products that allow the concrete to be transformed into something unique and decorative that will add to your home’s curb appeal or backyard living space. 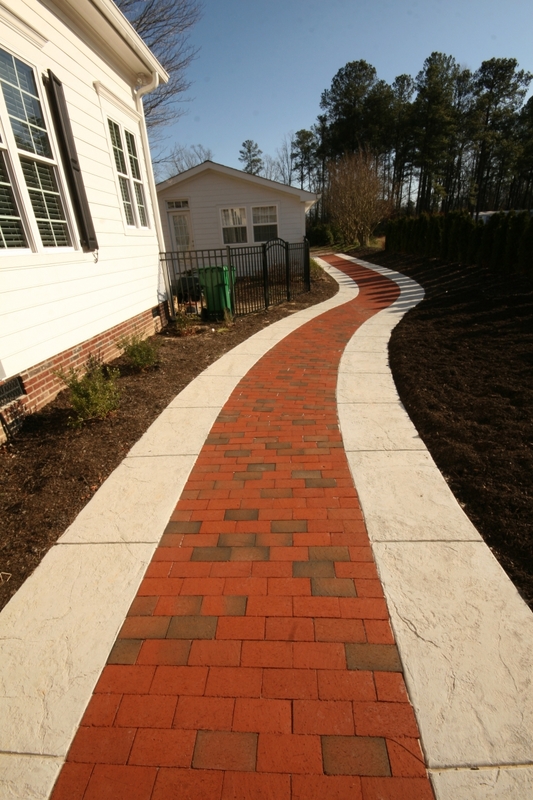 Contact Capital City Curb and Gutter today at 919-876-5155 and schedule our walkway contractors to help create the walkway or sidewalk that improves your home’s curb appeal.